Software firm Kykloud clinched a contract to work on the largest surveying project in Europe after securing a double round of investment from the Finance for Business North East programme. 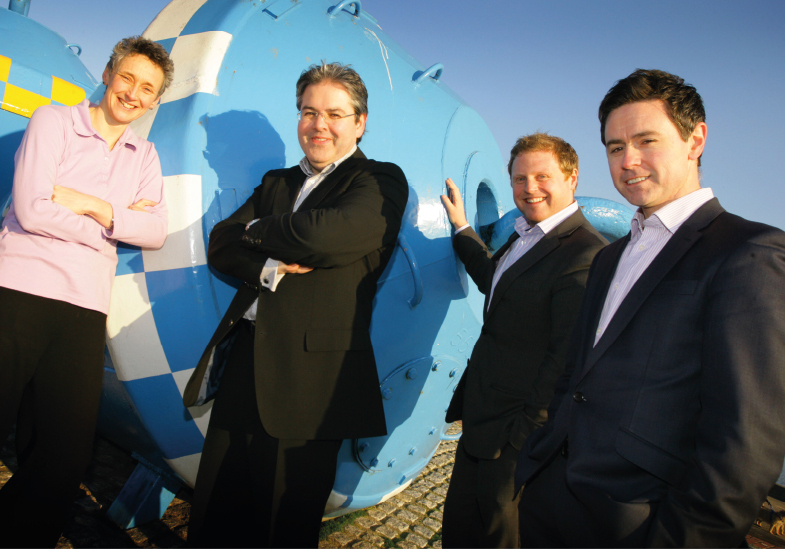 The North Shields-based business started life in 2010 when Ed Bartlett, a former project cost director at Balfour Beatty, grew frustrated at the lack of affordable in-field survey software that could provide an intelligent picture of the life cost of infrastructure projects. He joined forces with tech guru Nick Graham to develop enterprise software that allowed managers of large-scale planning projects to work out the construction costs of a building, the long-term maintenance costs and the environmental impact of the designs. The idea took off and Kykloud was born. After securing an initial £150,000 from the Proof of Concept Fund to refine and develop the software, they received a further £250,000 from the Accelerator Fund to fast-track growth. Both funds were managed by Northstar Ventures. Since then Kykloud has gone from strength to strength, winning new business and expanding into a diverse range of sectors including education, hotels and leisure, housing and retail. Last year the company was chosen to deliver the IT solution for the most comprehensive condition data collection exercise ever undertaken by the Education Funding Agency. The largest and most innovative survey project in Europe, it will see 22,000 schools use Kykloud’s system to view data on the condition of schools across England.